The security guard and private investigator training programs are offered under the leadership of an experienced and dedicated president who is a former officer with the Toronto Police Services. 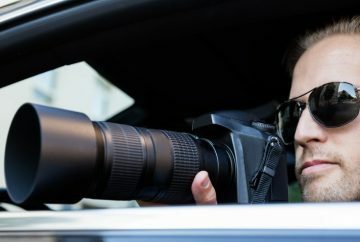 Online training courses and certifications for security guards and private investigators in Canada. 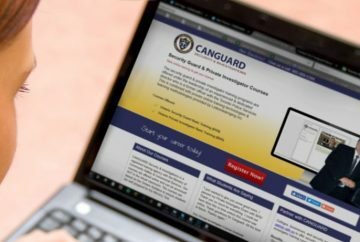 CANGUARD Security & Investigations is a registered training agency with the Ministry of Community Safety & Correctional Services. The courses for private investigators and security guards are offered online and can be accessed 24/7 in the virtual classroom, all them based on the Ontario Syllabus to ensure students are well prepared for the Ministry Test. Become a Licensed Private Investigator. Become a Licensed Security Guard.